The new Leica ScanStation P50 delivers high quality 3D data and HDR imaging at an extremely fast scan rate of 1 mio points per second at ranges of more than .6 mi. 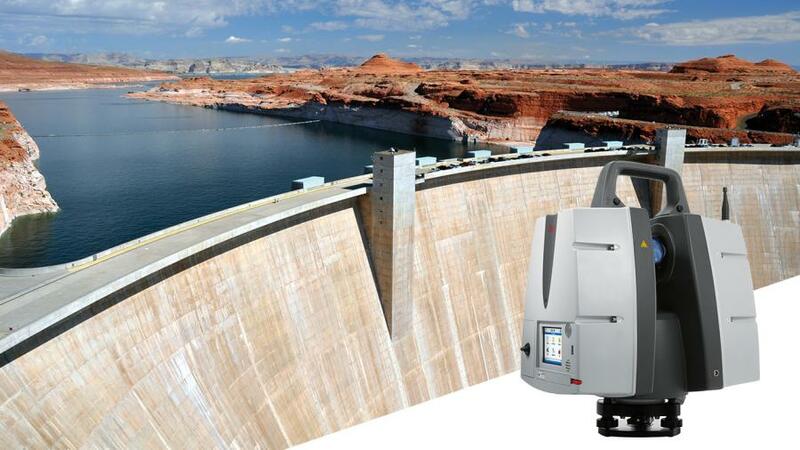 Leica Geosystems, an industry leader of measurement technology, announced the Leica ScanStation P50 3D laser scanner as the newest member of the 3D terrestrial laser scanner P-Series. The ScanStation P50 combines all the well-known features of the P40 plus a longer-range scanning capability of more than .6 mi. Increasing users' flexibility to offer services in new markets, this rugged and versatile laser scanner enables professionals to 3D capture even at great distances with angular accuracy paired with low range noise and survey-grade dual-axis compensation, according to the manufacturer. The ScanStation P50 opens new business opportunities for reality capture professionals, helping them to scan what was previously unreachable such as big mine pits, long bridges, dams and skyscrapers. With a supreme range, the P50 enables users to scan any tall and/or wide infrastructure or dangerous sites from a remote and safe position. The newest member of the P-Series provides the highest quality 3D data and high-dynamic range (HDR) imaging at an extremely fast scan rate of up to1 mio points per second and ranges of more than .6 mi. For more information, visit http://leica-geosystems.com/scanstation_p50.